Officials advise drivers to seek an alternate route. 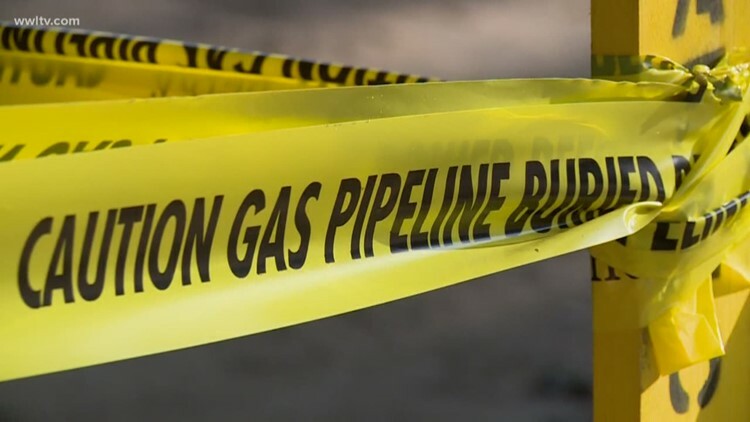 COLUMBIA, S.C. — Part of Two Notch Road has reopened after it was shut down for two hours due to a damaged natural gas line. The line was cut in the 3200 block of Two Notch. That's in the area between North Beltline Boulevard and Pine Belt Road. It's hasn't been released yet what caused the leak.